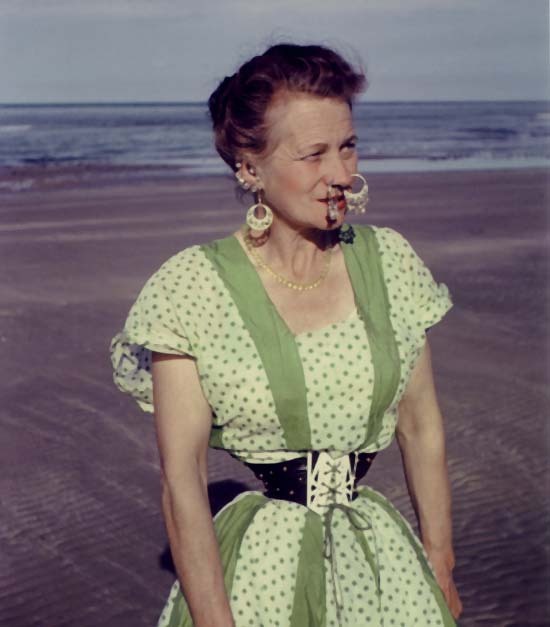 5 Fun Facts offers you another collection of images that will remain in history forever. 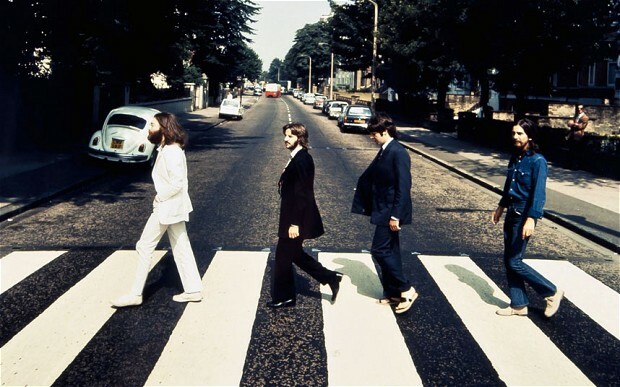 Most of us have seen the photo of the famous “Abbey Road” cover. Yet there are other pictures of the band made in the same place — 6 of them. By the way, the white Volkswagen Beetle, which accidentally got into the frame, was sold at auction in 1986 for £2,530. 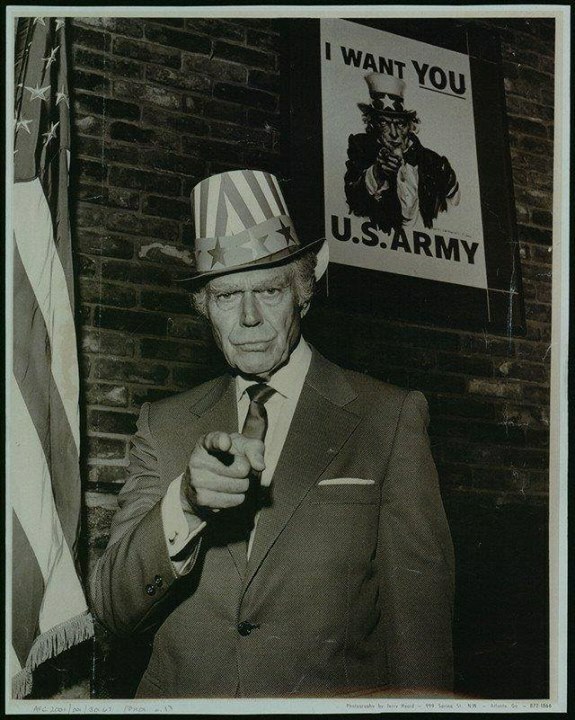 Uncle Sam, strictly watching from campaign posters, is a collective image. However, in this photo, it’s easy to see the similarity of the “uncle” with one of his prototypes — a veteran named Walter Botts. Lenny Kravitz posted this photo on his Instagram, saying it was made on September 2, 1993, during the MTV Music Awards ceremony. Lenny was playing his hit “Are You Gonna Go My Way,“ and Kurt, standing behind the scenes, ”accompanied” him on an imaginary guitar.